If you’re on a budget while in the market for a vehicle, you’ve probably found that luxury brands are far outside your price range. But, they don’t have to be. With a little bit of research you can find pre-owned luxury models offered at budget-friendly prices, helping you to get the sophistication you deserve with the cost you can afford. Take, for example, the used Acura models we have priced under $20,000 here at Radley Acura. 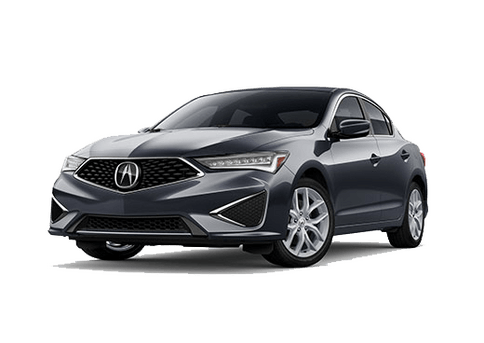 Located in Falls Church VA, we serve drivers in all areas near Washington DC, which means we like to keep a selection of pre-owned Acura vehicles that fit a wide range of budgets. 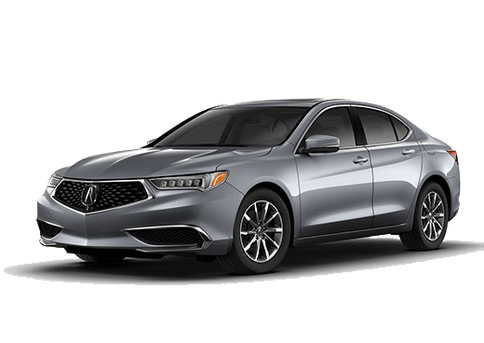 With a price below $20,000, you’re getting a luxury vehicle at a great price without losing out on any part of the Radley Acura experience. Though all of the used models we sell have been inspected and deemed reliable, if you’re able to find a Certified Pre-Owned option priced below that $20,000 budget marker, then that’s even better. 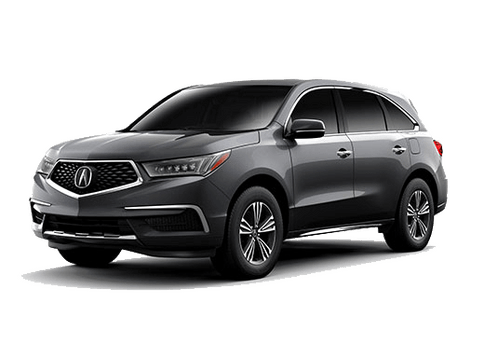 Choosing a Certified Pre-Owned Acura comes with a wide range of benefits, including warranty coverage. At Radley Acura, however, we want every pre-owned buyer to reap the benefits of their purchase well after they’ve driven the car home. That’s why we instituted Radley VIP Rewards. Any pre-owned vehicle purchase covers you for many years to come with oil and filter changes (up to 4 years or 48,000 miles), tire rotations, engine light diagnostic checks, 15% off accessories and more. 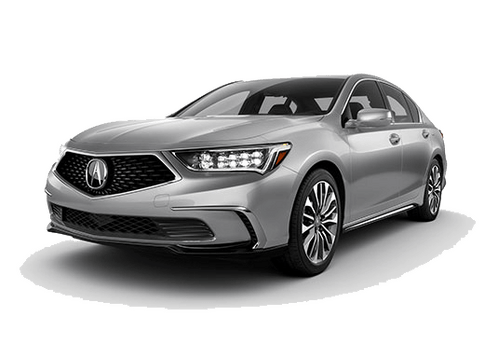 With a great selection of used Acura models under $20,000 and the VIP experience delivered by our dealership, you have nothing to lose. 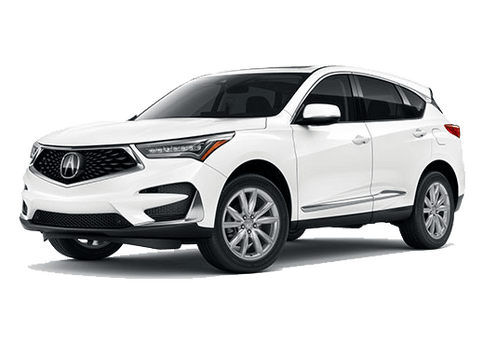 Explore our available vehicles online or come see us at Radley Acura, conveniently located near Washington DC. We look forward to meeting you. Interested in a used Acura under $20,000?